In this episode, the tables are turned; interviewer becomes interviewee! 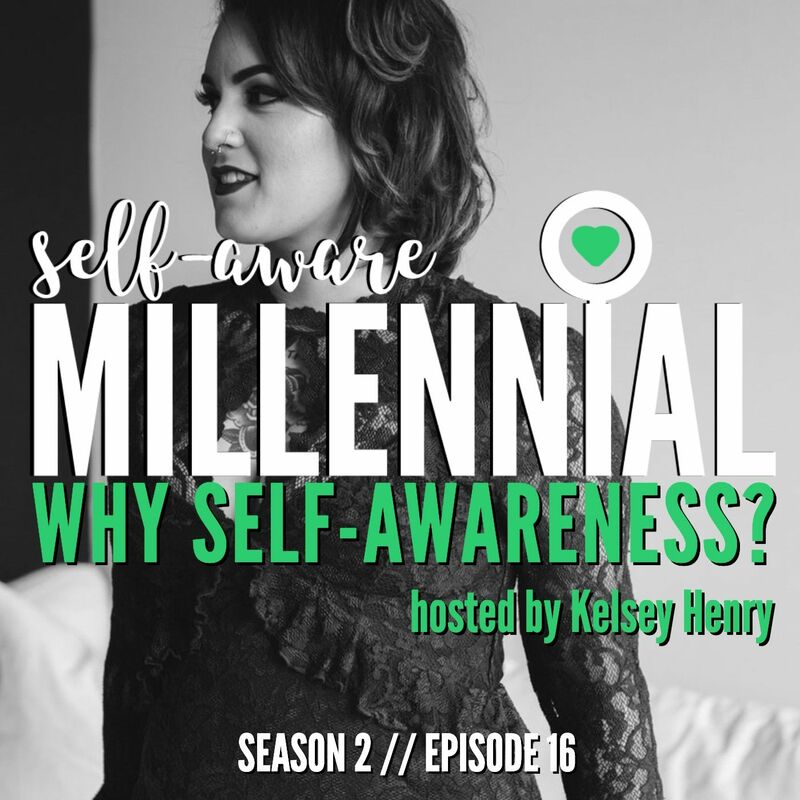 Kelsey Henry, host of the Positively Delighted podcast (I interviewed her in episode 14), puts me in the hot seat and asks me great questions about my journey to self-awareness and how I approach life in general.At the essence of this episode, I share why self-awareness is the path I’ve taken and how it empowered me to go from depressed binge drinker to ecstatic lightworker. In this week’s episode, I interview mindset coach and host of the Perfectionism Project, Sam Laura Brown all about the downfalls of perfectionism and how you can start breaking free from its vicious cycle. Listen to this episode if you’re a perfectionist, think you might be, or know someone who is, so you can begin recognizing destructive patterns and behaviors in your life. Like it or not, money is a huge part of your life. It’s the source of a lot of joy while also being one of the top reasons people get divorced. If you’re like me, you walked into your adult life with a lot of debt, minimal income, and no clue how to handle it. Listen to my interview with my CPA, Roderick Robeson, for practical advice on how to manage your money better and start getting out of debt. Listen to this episode to hear Liv’s case for ditching resolutions and adopting intentions. We’ll also get into how to build sustainable self-worth and why moving from external validation to internal permission is crucial for Millennials and future generations.